Stated first printing bound in blue cloth. Illustrated, 354 pages. A near fine copy in a very good dust jacket. The book has light dust spotting at the edges of the page blocks and along the edges of the cloth. The dust jacket has fraying to the upper edge of the front panel. Small chips at the outer corners. Wear along the head of its spine. Robin Olds was many things to many people. To his West Point football coach he was an All American destined for the National College Football Hall of Fame. 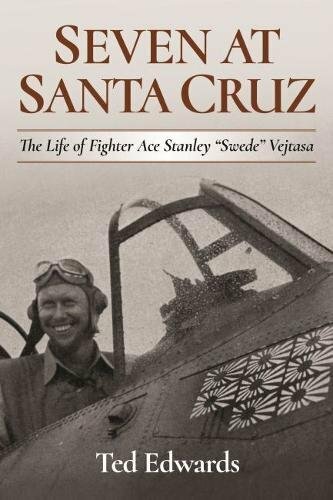 To his P-38 and P-51 wartime squadrons in WWII he was the aggressive fighter pilot who made double ace and became their commander in nine short months. For the pioneers of the jet age, he was the wingman on the first jet demo team, a racer in the Thompson Trophy race, and the only U.S. exchange officer to command an RAF squadron. In the tabloid press he was the dashing flying hero who married the glamorous movie star. 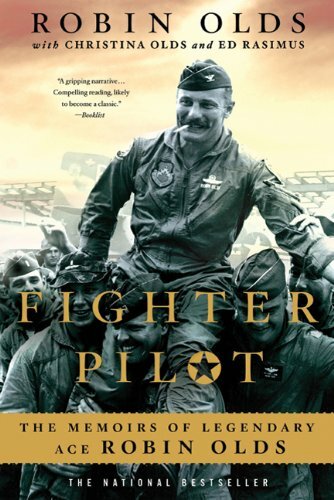 For the current crop of fighter pilots he is best known as the leader of the F-4 Wolfpack battling over North Vietnam. For cadets at the Air Force Academy he was a role model and mentor. He was all of those things and more.Here's Robin's story in his own words and gleaned from the family and friends of his lifetime. Here's the talent and learning, the passion and leadership, the love and disappointments of his life. Few men have written on the tablets of aviation history with such a broad and indelible brush. Olds was a classic hero with vices as well as virtues, a life writ large that impacted many. 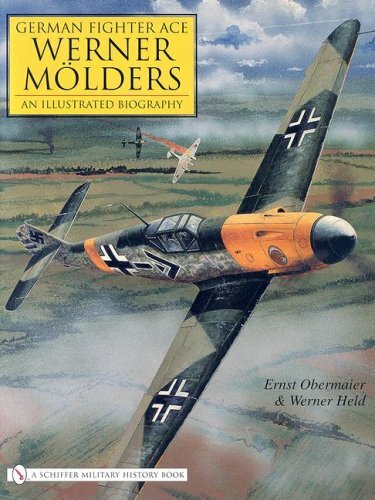 This book is an illustrated biography of the legendary Luftwaffe fighter pilot Werner Molders in more than 480 rare photographs, documents and commentaries. Who was this once much-admired and honored man? Why did the German people show such a great interest in his fate during World War II? This illustrated book provides answers. Here Oberst Werner Molders is objectively portrayed: as a pilot, soldier, and man. Few perspectives epitomize the sheer drama and sacrifice of combat more perfectly than those of the fighter pilots of World War II. 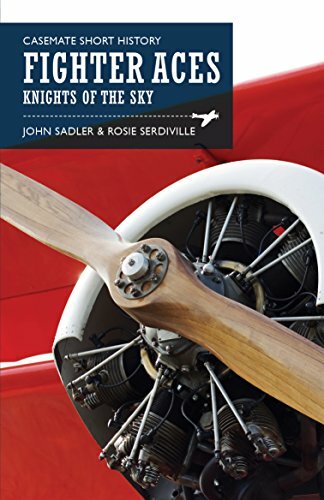 As romanticized as any soldier in history, the World War II fighter pilot was viewed as larger than life: a dashing soul waging war amongst the clouds. In the 65-plus years since the Allied victory, stories of these pilots' heroics have never been in short supply. But what about their adversaries - the highly skilled German aviators who pushed the Allies to the very brink of defeat? 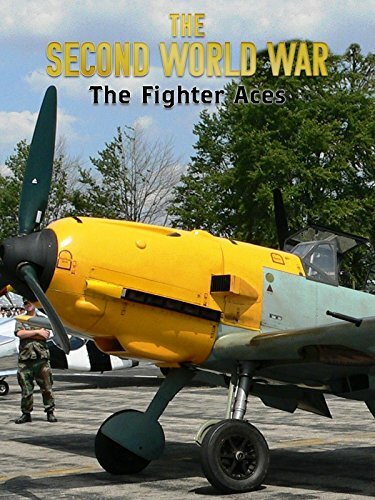 Of all of the Luftwaffe's fighter aces, the stories of Walter Krupinski, Adolf Galland, Eduard Neumann, and Wolfgang Falck shine particularly bright. 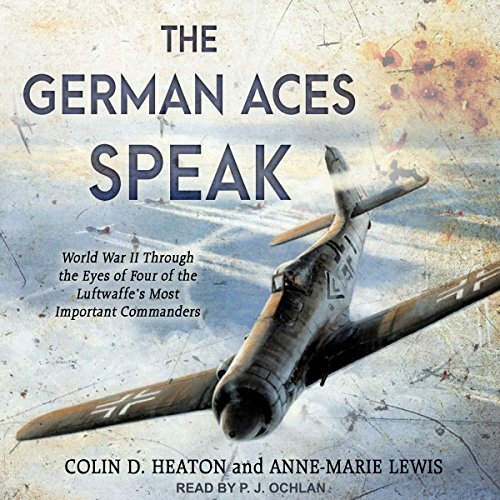 In The German Aces Speak, for the first time in any book, these four prominent and influential Luftwaffe fighter pilots reminisce candidly about their service in World War II. 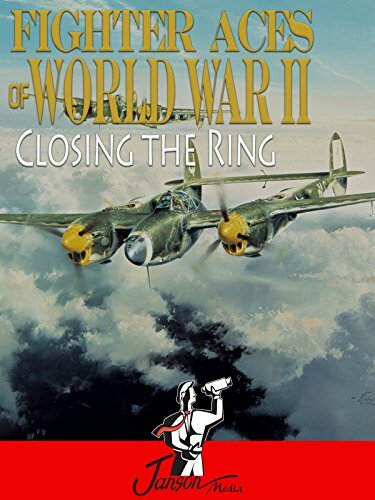 Personally interviewed by author and military historian Colin Heaton, they bring the past to life as they tell their stories about the war, their battles, their lives, and, perhaps most importantly, how they felt about serving under the Nazi leadership of Hermann Göring and Adolf Hitler. 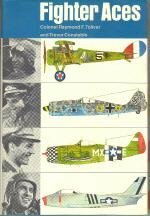 Looking for more Fighter Aces similar ideas? Try to explore these searches: Family Crochet Pattern, Van Wick, and Longevity Knot. 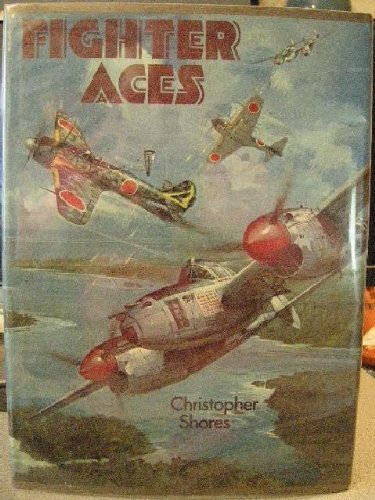 Look at latest related video about Fighter Aces. Shopwizion.com is the smartest way for online shopping: compare prices of leading online shops for best deals around the web. Don't miss TOP Fighter Aces deals, updated daily.